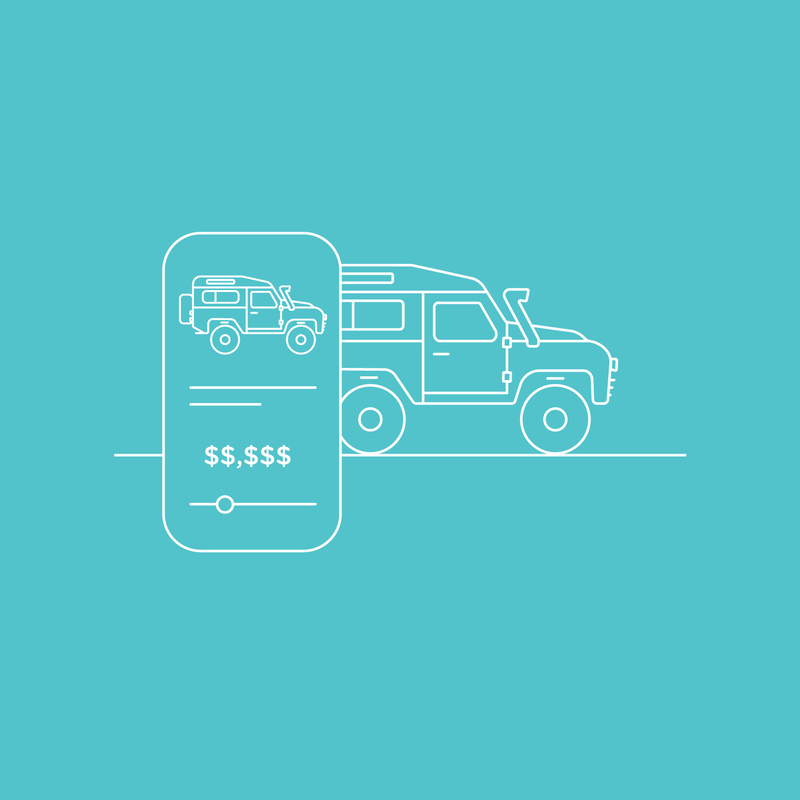 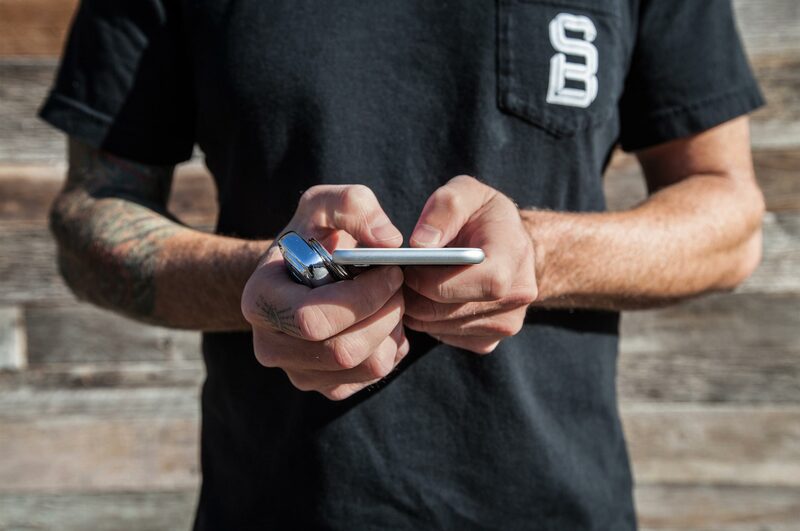 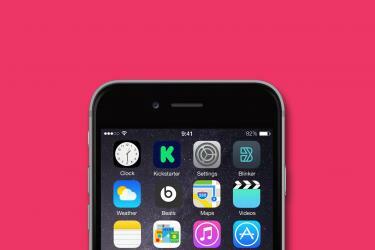 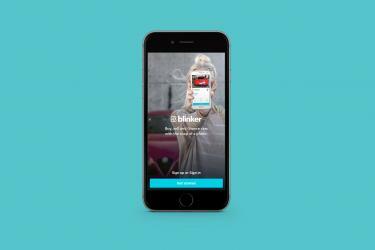 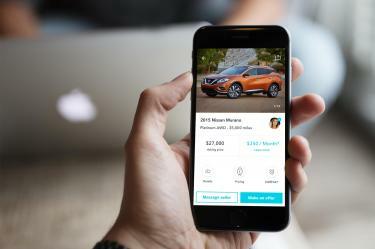 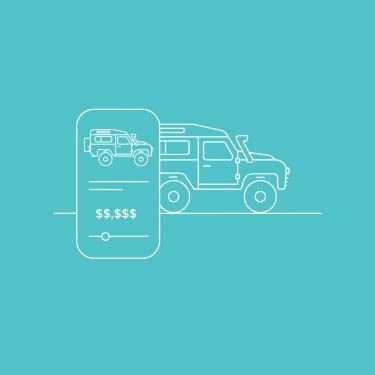 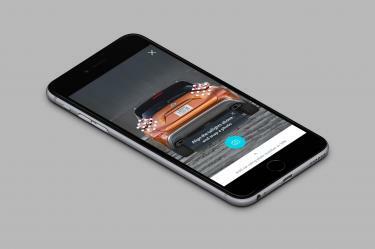 Blinker is a mobile app that changes the way you discover, sell and purchase cars. 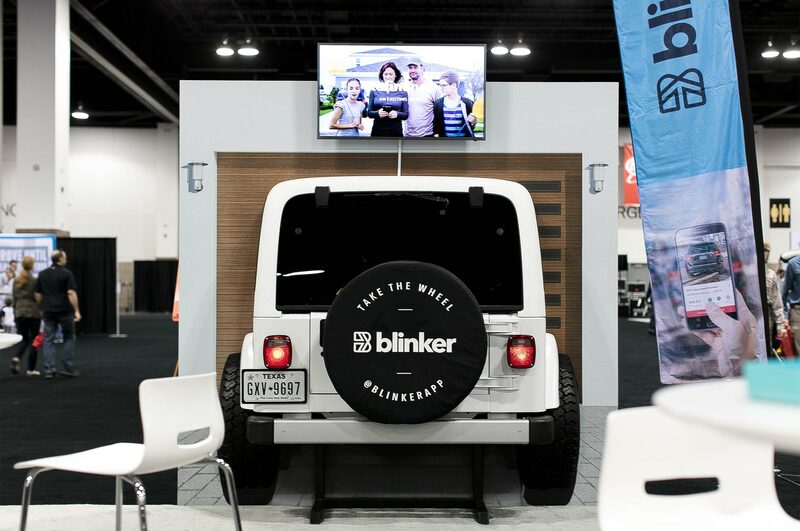 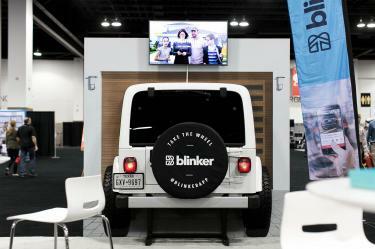 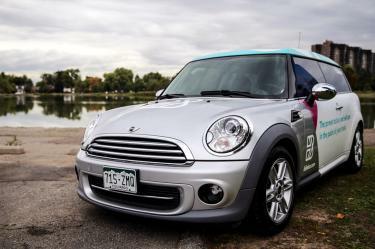 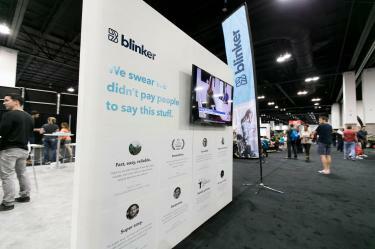 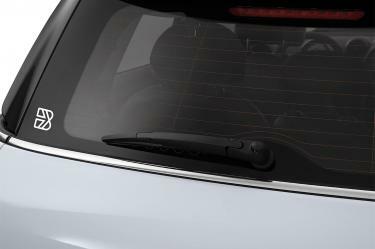 Blinker exists to put the car buying experience where it belongs: In the hands of the owner. 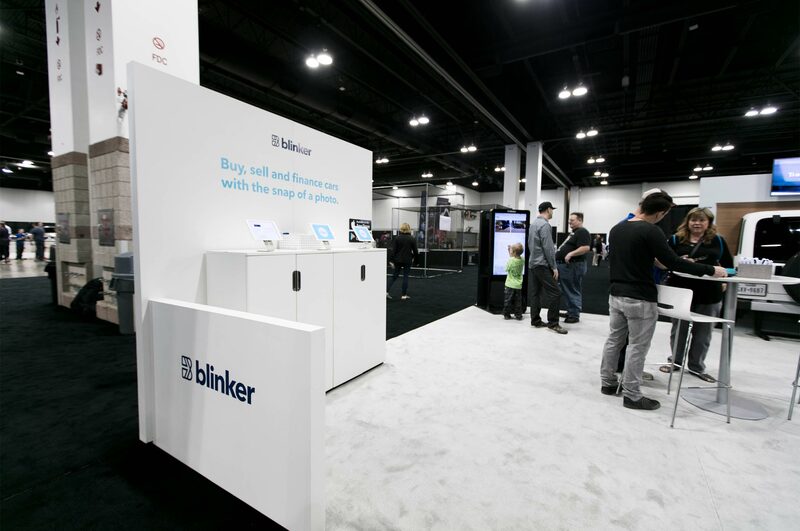 Inspired by the freedom of ownership, Blinker is giving buyers and sellers more understanding about their options and opportunities than ever before. All the while, shielding them from the stresses of the traditional car-buying system that is riddled with distrust and hoops to jump through. 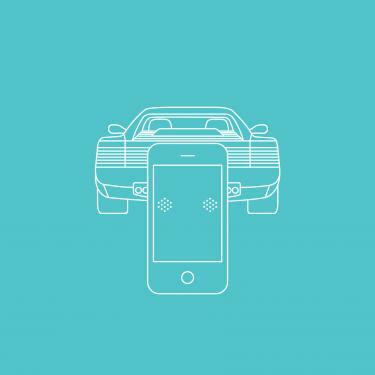 Finally, your car, on your time, on your terms, on your phone. 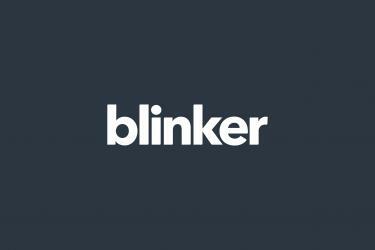 The Blinker icon is dynamic. 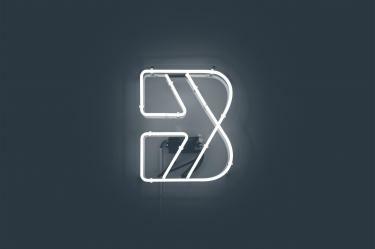 It will mean many things to many people. 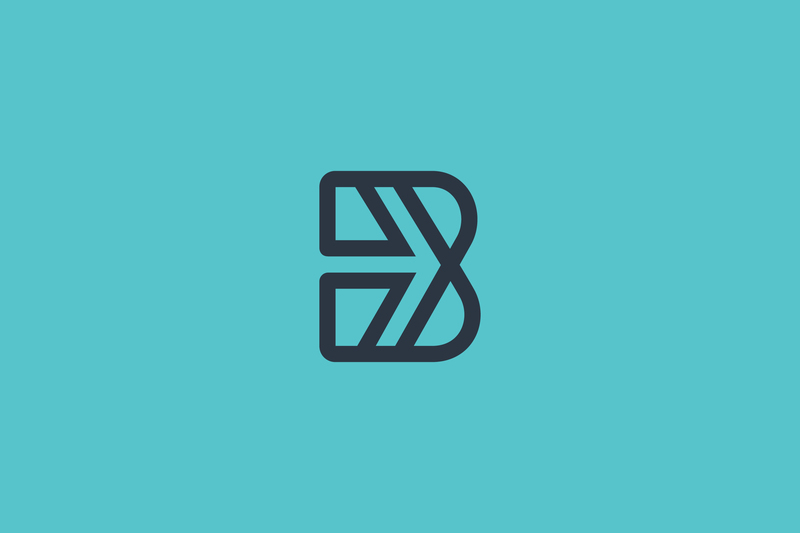 In its simplest interpretation, it is a symbol of positive movement and progression. 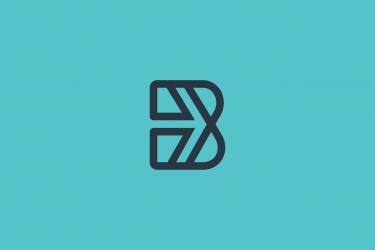 To other, the arrow will represent the journey that awaits. 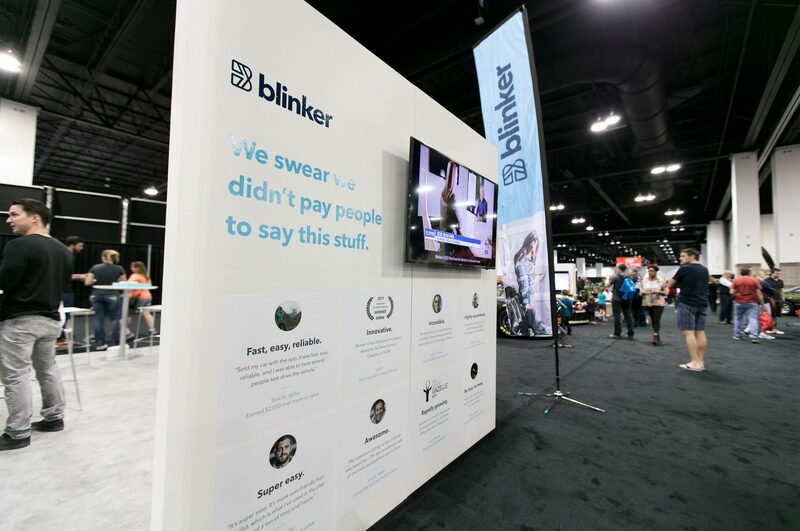 The continuous line represents the new system of car purchasing that Blinker facilitates, a clear, continuous line from buyer to seller. 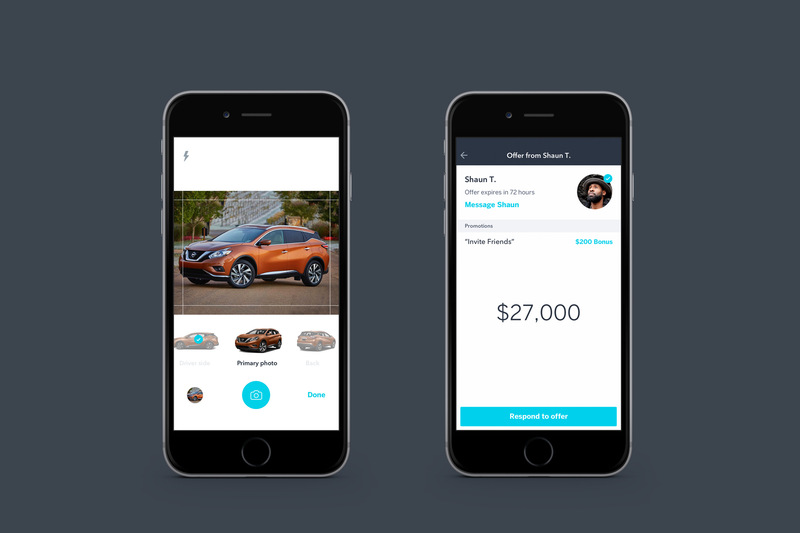 Without the headaches of the traditional auto industry. 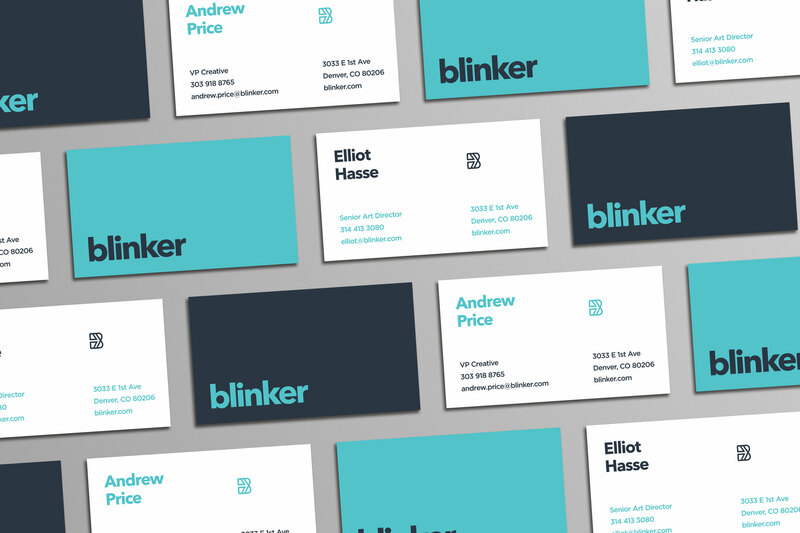 Clean, clear execution of the brand in the application. 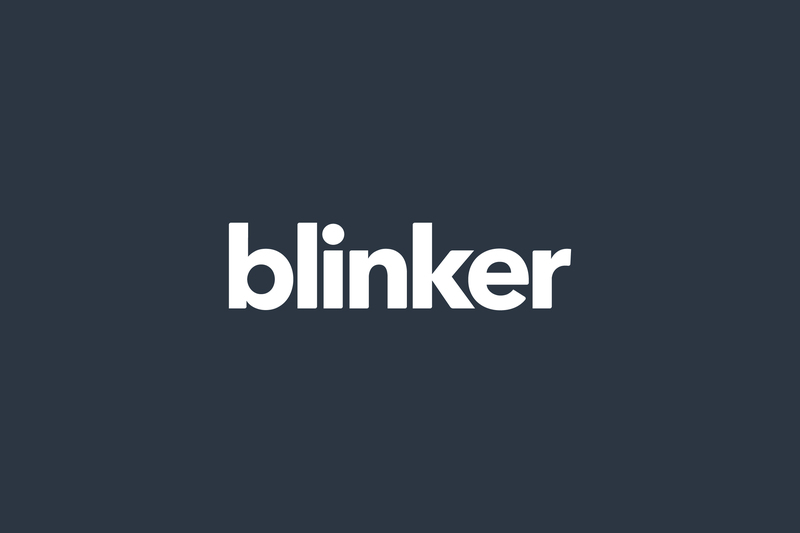 We worked closely with the Blinker internal design team to develop a flexible, clean design system that embodies the message of Blinker: a simpler, more enjoyable way to buy or sell a car. 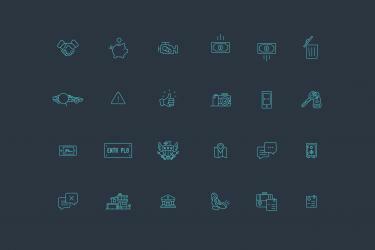 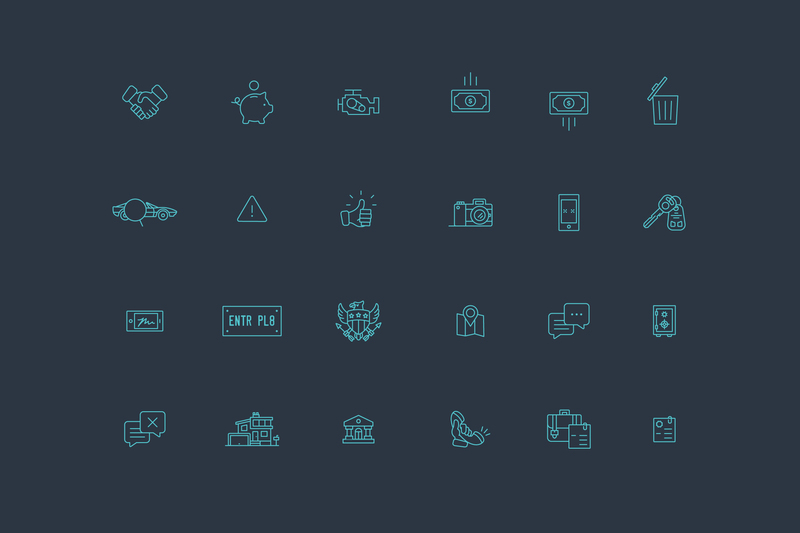 hierarchy, icon style, and color palette. 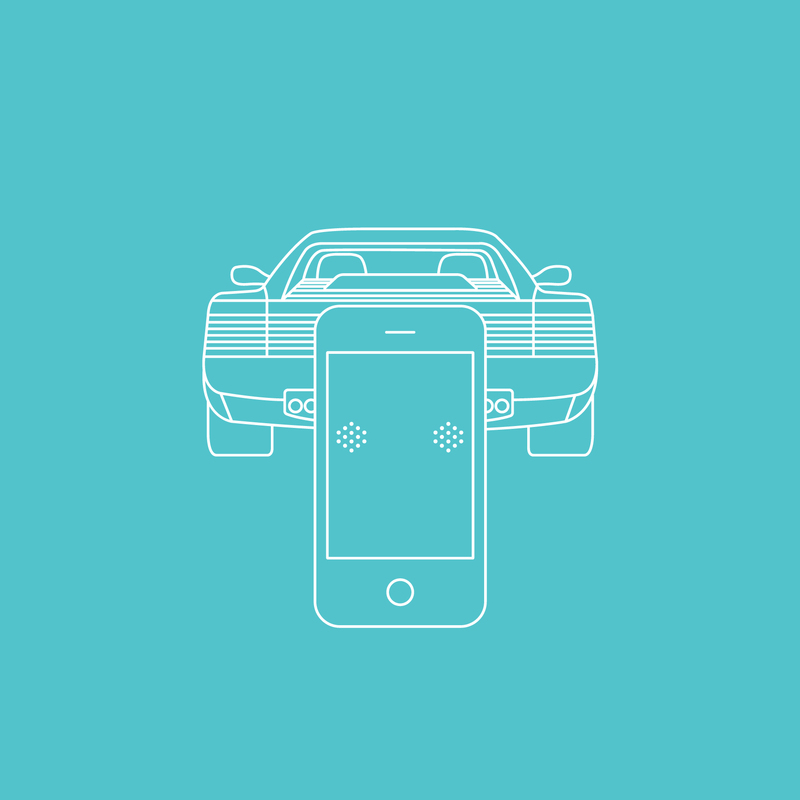 In-app iconography system. 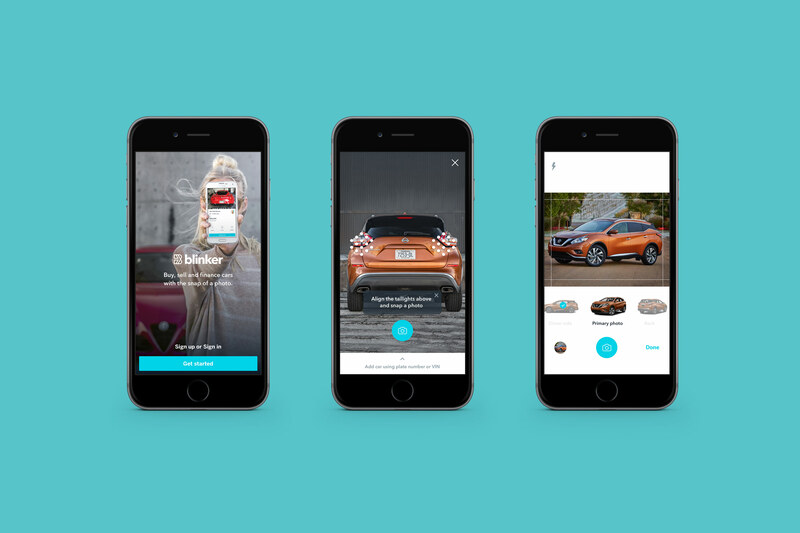 Allowing users to clearly and quickly understand complex topics within the car buying experience. 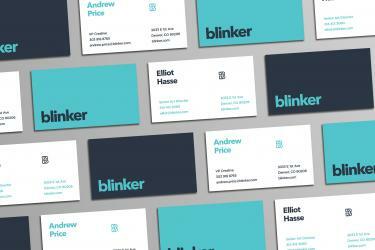 Seamless integration of the brand on the website, and application by the blinker internal design team.